Having brought something fresh and different to Axtone Records with the release of ‘Freewheelin’ featuring Caitlyn Scarlett, London-based Dutch producer Jack Wins is certainly among the ‘Ones To Watch’ in 2018. With the ability to transform an original track into a feel-good powerhouse record, the promising talent has served up A-list remixes for the likes of Axwell Λ Ingrosso, Kygo, Ed Sheeran, Clean Bandit and Dua Lipa – not to mention his recent collaboration with Jonas Blue. 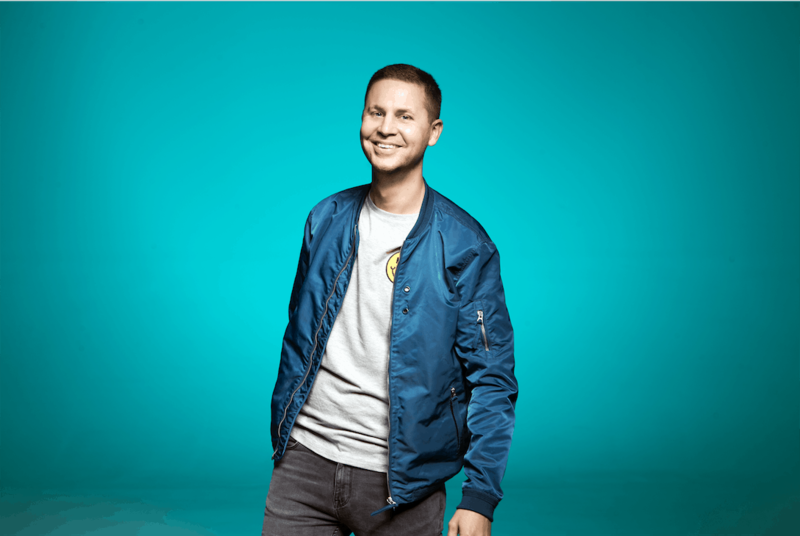 From his releases across Armada Deep and Mixmash Records to his forthcoming debut on Tiesto’s label AFTR:HRS, Jack Wins sat down with Viralbpm to discuss about his latest productions, upcoming events, favorite artists and relationship with his fan base. V1. Armada Deep, Mixmash and now Axtone Records; How do you feel about this milestone in your career? Jack Wins: It’s great that these amazing labels like my music and are happy to release it! The more people that can hear and enjoy my music, the better! V2. Your latest release ‘Freewheelin’ feat. Caitlyn Scarlett follows on your official remix of Axwell Λ Ingrosso’s ‘Dreamer’. It seems that the legendary duo supports your work. Should we expect some more releases on Axtone? V3. Jack Wins Tell us more about the creative process of ‘Freewheelin’ and your collaboration with Caitlyn Scarlett. Any interest story behind it? V4. We see that you have a busy schedule with lots of events, according to your calendar! Tell more about these upcoming events. V5. With which producer would you like to collaborate with in 2018 and why? V6. Which producers would you characterize as the ones to watch? Name a few that have caught your attention. I really like Youngr – that guy seems like an all-round producer/singer/songwriter! I think M-22 always release really solid songs too. V7. What’s in store for the rest of the year? Any new upcoming tracks, collabs or events we could talk about? V8. How did social media affect your personal life, but also your career as an artist? Is it important in order to cultivate a relationship with your fan base? Which platform is your favourite one? Jack Wins: I’ll be honest, I’m not a real social media kind of guy – I’m quite a private person and really enjoy connecting with people in person and enjoy experiences rather than feeling the need to constantly having to share everything that I’m doing. That said, I love connecting with my fans online, having people reach out to me, giving feedback and also seeing what other guys are up to – it’s obviously a great way to be connected with everyone around the world and let them know what I’m up to and get instant feedback on my music.